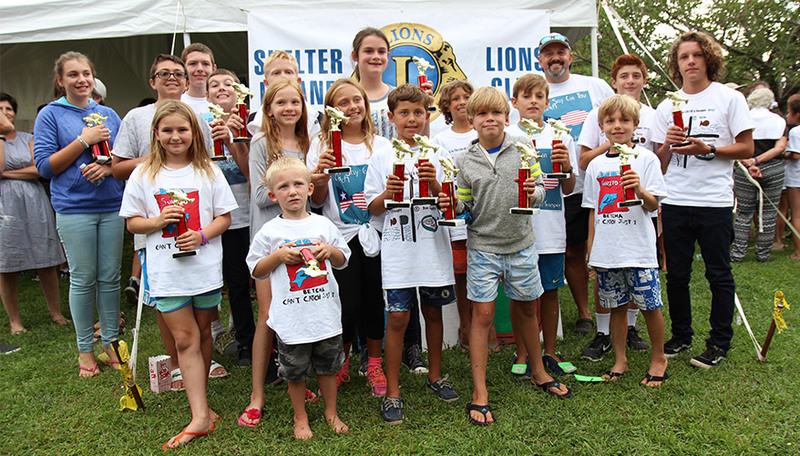 The 2018 Snapper Derby was held on September 1st, 5:00pm at the American Legion. Everyone had a great time fishing, eating the great free food and having to pick a free t-shirt. In the logo design competition, we had a wonderful selection of boards. One of the hardest to judge but in the end, three design artists won. 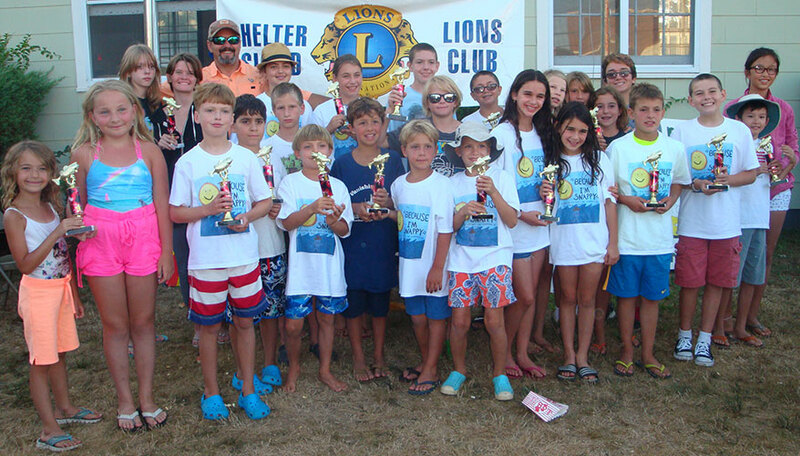 In a couple of days, photos and videos will be posted for anyone who could not attend the Shelter Island Snapper Derby. The 2017 Snapper Derby was held on September 2nd, 5:00pm at the American Legion. Everyone had a great time fishing, eating the great free food and t-shirts. In the logo design competition, we had a wonderful selection of boards. One of the hardest to judge but in the end, three design artists won. 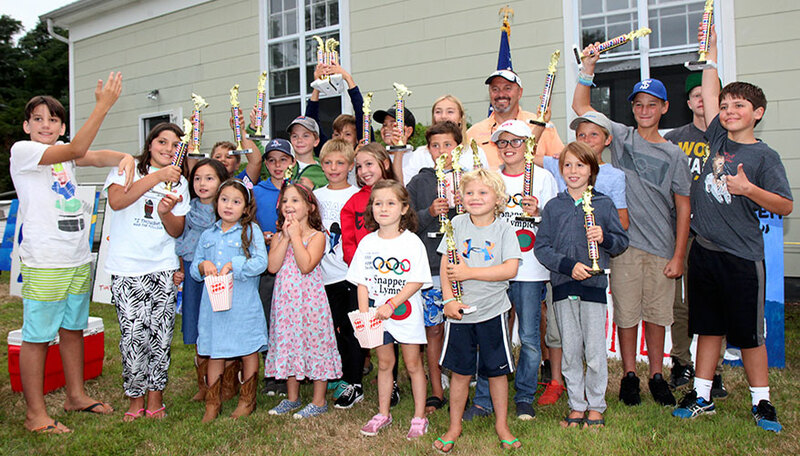 The 2016 Snapper Derby was held on September 3rd, 5:00pm at the Shelter Island High School. Everyone had a great time fishing, eating the great free food and t-shirts. In the logo design competition, we had a wonderful selection of boards. One of the hardest to judge but in the end, three design artists won. 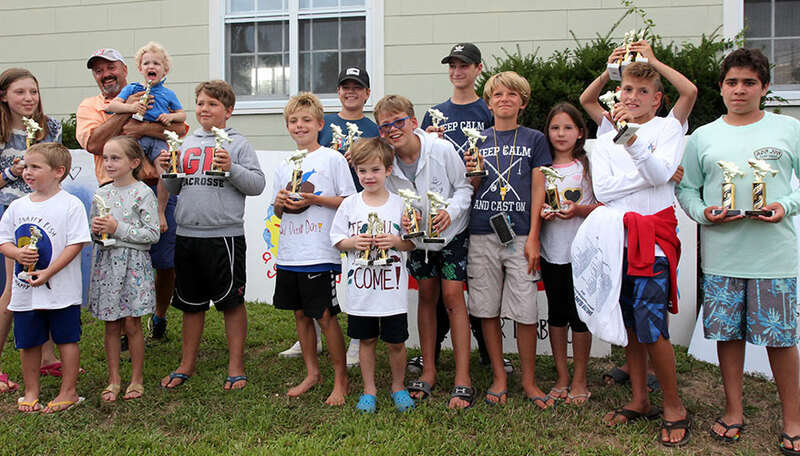 The 2015 Snapper Derby was held on September 5th at 5:00pm. Above photograph shows all the winner in the great event. If you did not win this year, you still had a great time fishing. Now is the time to come up with a design for the logo competition. 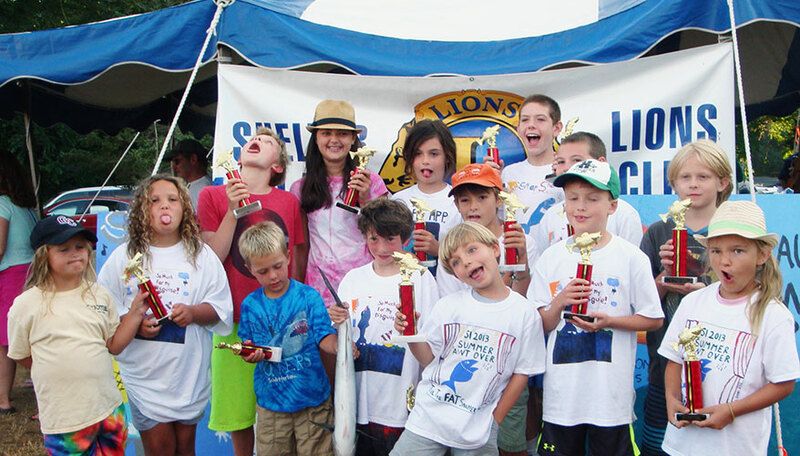 You might win a trophy in the fishing competition and just have it sitting around the house but if you win the logo competition, your design will be on the 2015 shirts where everyone will see, and wear it. That is where the real competition is. See you next summer. If you did not win this year, you still had a great time fishing. Now is the time to come up with a design for the logo competition. 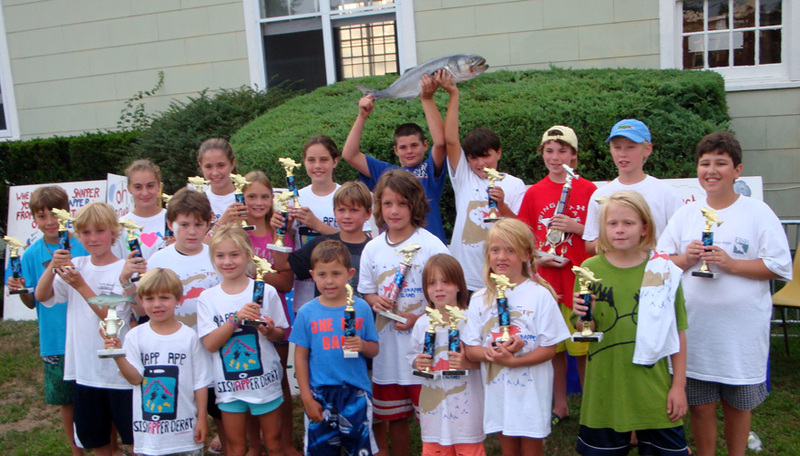 You might win a trophy in the fishing competition and just have it sitting around the house but if you win the logo competition, your design will be on the 2014 shirts where everyone will see, and wear it. That is where the real competition is. See you next summer.